Defence Minister Christopher Pyne has announced the second tranche of Defence Innovation Hub investments that will ensure the involvement of local industry in the latest innovation for Australia’s defence. He said the $12 million investment will allow a number of organisations across Australia to develop ‘game changing’ defence equipment and ensure Defence has access to ground-breaking technology. The largest chunk of the funding was awarded to NSW-based Ron Allum Deepsea Services, which will receive $3.17 million to provide a novel, high-performance autonomous glider for long-endurance vehicle, theatre scale undersea surveillance. Quintessence Labs in the ACT has won a $3.17 million innovation contract to negate threats to Defence’s current secure communications from the imminent arrival of quantum computing capabilities, while Victoria-based Grollo Aerospace will receive $1.9 million to develop an affordable and re-usable supersonic sea skimming target missile, aimed at providing the RAAF with high speed unmanned targets for air combat training. In announcing the eight innovation contracts, Minister Pyne said the Defence Innovation Hub ‘continues to receive an enthusiastic reception’ from businesses and research organisations from across Australia. $2,157,000 for Deakin University to explore the feasibility of developing a functioning hot fire training system using haptic (touch) force feedback, high fidelity visuals, and realistic heat experience to improve fire fighting training for Navy. $1,054,000 for the Data to Decisions Co-Operative Research Centre to explore the feasibility of the development of a cyber-threat intelligence capability that could assist enterprise and mission systems in identifying and treating potential adversary exploitations. $274,000 for Melbourne-based SYPAQ Systems to explore the development of software based systems that effectively train networks to learn how to interpret non-standard intelligence products and convert them to comply with appropriate format standards. $275,000 for Sydney-based Saber Astronautics Australia to explore the development of an innovation that will use machine learning technology for autonomous identification and modelling of electronic threats. $218,000 for NSW’s Trang Imagineering to explore the development of 3D sensors for potential use by the Australian Defence Force for threat monitoring in conflict zones. Mr Pyne said the announcement reiterated the Government’s commitment to ensuring the creation of jobs and economic growth while supporting and improving Defence capability through innovation. 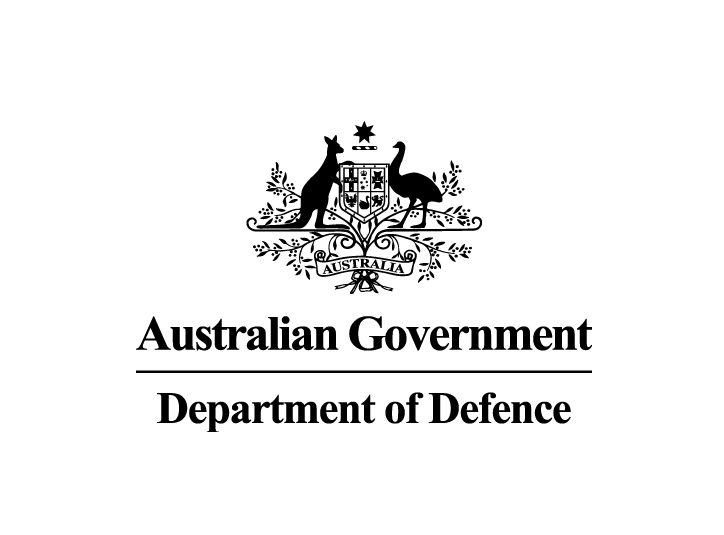 “Industry and research organisations are encouraged to continue to submit proposals through the Defence Innovation Portal at www.business.gov.au/cdic,” he concluded.